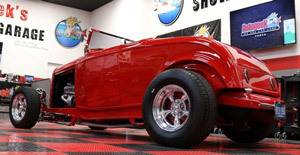 Perfect for the professional or the enthusiast! 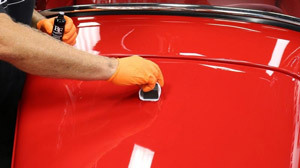 If your vehicle does not have any major imperfections, BLACKFIRE Pro Primer Polish can be used to remove light swirls and scratches as well as prep the surface for the application of BLACKFIRE Pro Ceramic Coating. 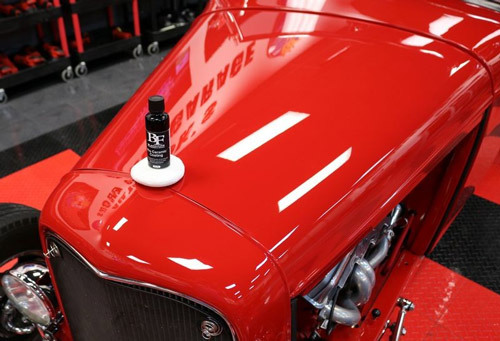 Allow the BLACKFIRE Pro Primer Polish to cure for at least 1 hour before application of coating. BLACKFIRE MicroSuede Cloths 10 PackBLACKFIRE Car Wash 128 oz. ConsMake sure you overlap and cover all. IF not you will see in the sunlight where you missed. I only missed one spot and had to compound that area out and reapply ... you can not just add after it dries. You will still see where you stopped. After compounding lightly and reapplying it blends in. 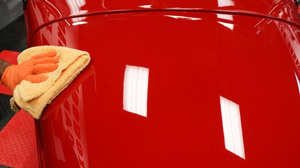 I have used Blackfire products for years on my vehicles due to the ease of application/removal, durability and shine. 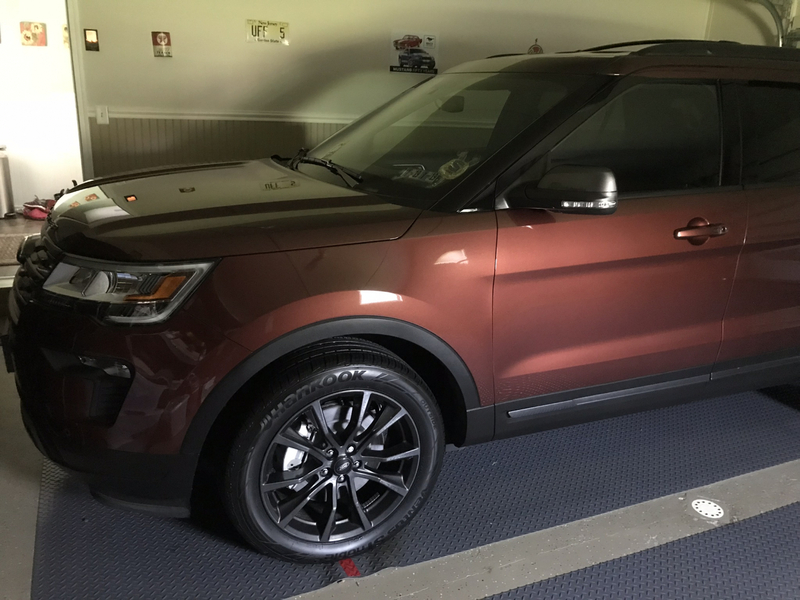 With the advent of ceramic coatings being offered to the home detailer and reading numerous reviews, I again turned to Blackfire. 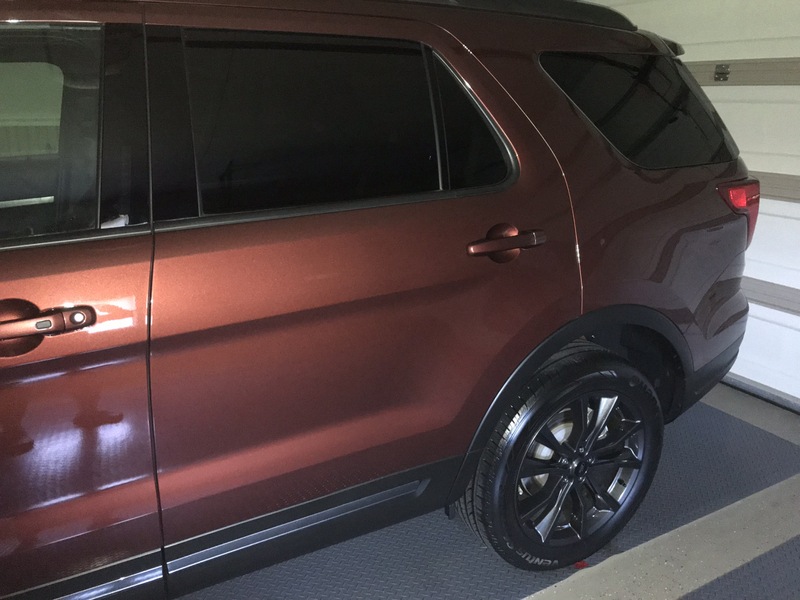 Blackfire Pro Ceramic Coatings was easy to apply and produced absolutely gorgeous results. 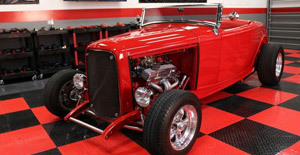 As with all Blackfire products, the key is remembering a little goes a long way. I took my my time, overlapped the passes 50% and crosshatching as instructed and had zero instances of high spots or areas of issue. Been looking for a good coating, I like a few other blackfire products so gave this coating a try. Easy to apply and buff out. Overall great product.